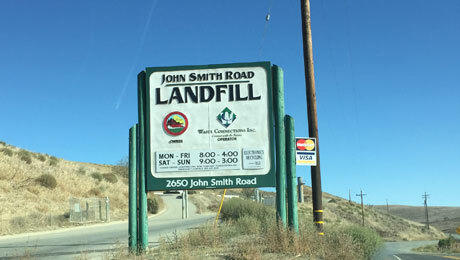 John Smith Road Landfill operates under a permit issued by the State of California for the disposal of municipal solid waste. We are a full service solid waste disposal company. John Smith Road Landfill from Blue Ridge Services on Vimeo.